Purrfect! 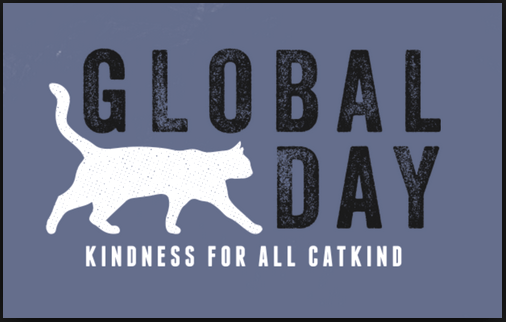 It’s Global Cat Day! (CNN) — Here’s a day that is the cat’s meow, literally. Monday is Global Cat Day! People around the world are asked to come together to protect our feline friends. Global Cat Day has replaced the annual National Feral Cat Day, an event that began in 2001 started by a group called Alley Cat Allies. More than 40 countries are participating in Global Cat Day, including the U.S., the U.K., Belgium and Saudi Arabia. Cats in the U.S. get their own day this month: October 29 is National Cat Day.